"Like" us on Facebook for up-to-date info & special promotions! Welcome to Central Illinois Family Eye Care, formerly Dr. Dennis M. Brtva & Associates! Dr. Brtva has owned and operated his practice within the Bloomington LensCrafters store since March 1991, which is now known as Bloomington Eye Professionals. 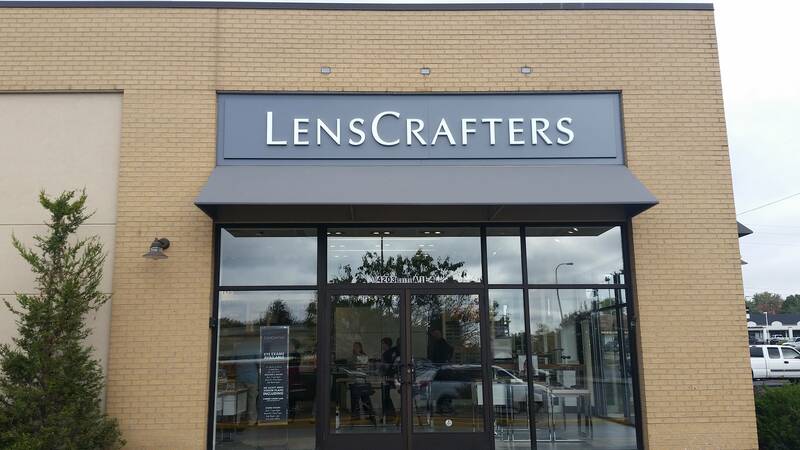 He also has a location in the Peoria LensCrafters located in Sheridan Village beginning October 7, 2016, which was established in 1993 and is now known as Peoria Eye Professionals. You are not just another patient, we care about you as an individual and want to ensure that you are seeing your personal best. Our team of skilled optometrists and opticians are committed to providing you with the highest quality vision care available by utilizing the latest in technology. Why do we use the latest in technology? Does it really make a difference? Check out our latest upgrades in managing Macular Degeneration and Glaucoma! In some cases, technology just allows for a more comfortable exam. For example, by using a digital retinal imaging system we are able to check the health of your eyes without need to dialate your eyes. Aside from just comfort though, we are able to see abnormalities in the eye more clearly and to even recognize other conditions such as diabetes or high blood pressure. Our mission at Central Illinois Family Eyecare is to create “patients for life”. Each day, our eye doctors and staff work hard to accomplish this goal by servicing the individual needs of every patient. We provide personalized service to each and every person we treat, and use the best technology available to provide a cutting-edge eye exam and eye care. Schedule an appointment at either our Peoria or Bloomington location today! Peoria Eye Professionals, Located at 4203 N Sheridan Rd, Suite A1-4, Peoria, IL 61614. Phone: (309) 686-0763. http://www.drbrtva.com/. 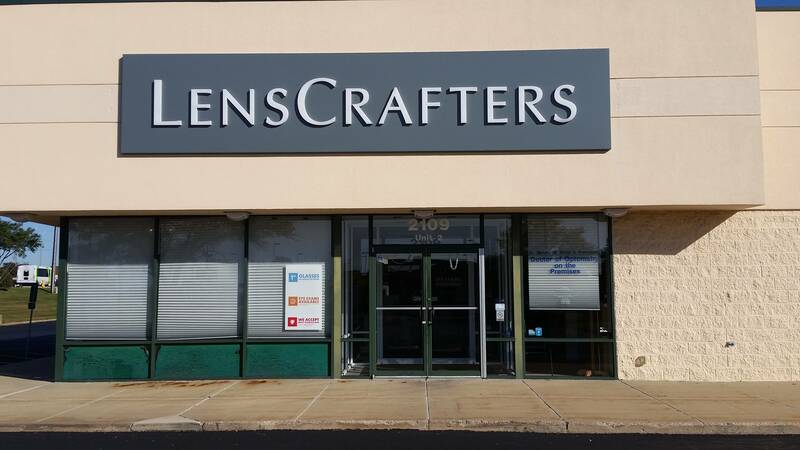 Bloomington Eye Professionals, Located at 2109 N Veterans Pkwy, Suite 2, Bloomington, IL 61704. Phone: 309-663-2211. http://www.drbrtva.com/.